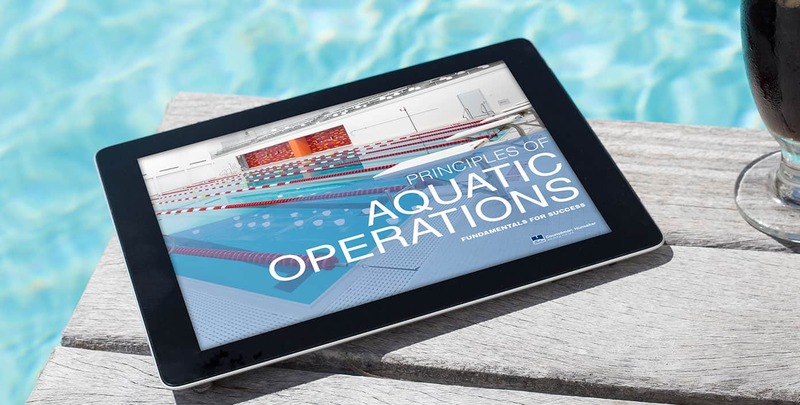 Our Operations ebook shares our principles and best practices for a successful and sustainable aquatic facility. Our white paper on the Model Aquatic Health Code (MAHC), focuses critical issues facility owners must know to prepare for compliance when the it becomes the industry standard. We build facilities and partnerships for life. 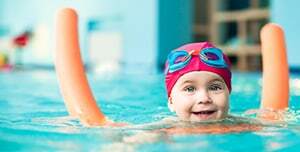 We believe aquatics can improve lives in a profound way. That’s why we work to foster compelling and lasting experiences for your clients and staff. We do this by offering “full-circle” guidance and support for the life of your aquatics facility — from design to execution to day-to-day operations — and by employing some of the industry’s top advisors. 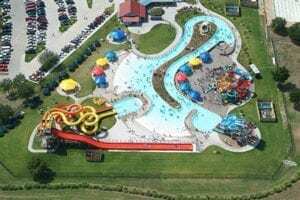 Through this reliability and integrity, Counsilman-Hunsaker has become a national leader in the planning, opening and management of aquatic and recreation facilities. For nearly five decades, our company has led the industry by completing national and international aquatic projects of every size and complexity. 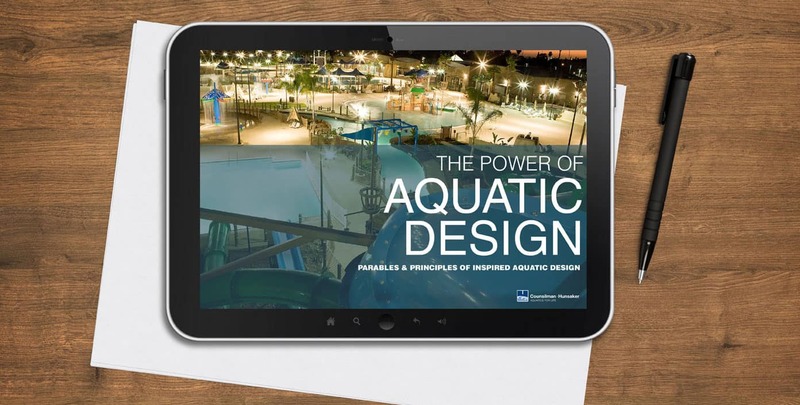 We have become an industry leaders in not only developing aquatic designs, but also developing holistic partnerships that will make your facility a success from the start. What will give swimmers and visitors the most incredible, memorable moments? What will give owners and managers the greatest sense of satisfaction, security and sustainability? What will provide the community with an ongoing source of pride? Then for every step along the way — from audit and design, to creation and execution, to day-to-day operational planning and management — we will serve as your guide. By working together from the start, we will lay a solid foundation to bring your vision to life and to create transformational experiences for your staff and customers alike. Learn how our comprehensive design approach turns dreams into transformative facilities. Learn how our operations services can support lifelong sustainability for your facility. Counsilman-Hunsaker’s customizable web- based applications make record-keeping simple and risk management more manageable. Counsilman-Hunsaker will help you establish a sound management system that cultivates positive morale throughout your facility.